Today we celibate the birthday of one of the most accomplished writers of the twentieth century. 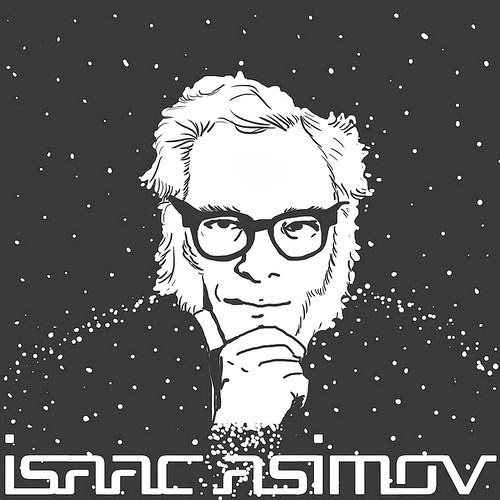 Isaac Asimov was born on January 2, 1992. He grew up reading science fiction stories and at age 11 he decided to write his own. Over the course of his life he published hundreds of novels and short stories. Today Asimov provides inspiration for countless writers and as an icon for robotics enthusiasts and inventors alike. I felt that this one quote wholly embodied what I wanted to do with my robot project. My goal is as it has been for the longest time. I want to make a humanoid robot that can compete with some of the the most advanced robots in the world. I want to compete with those robots not only on a technological basis bot on a public basis because the robot itself means nothing if it remains a private hobby. I want to document my progress and to share it with the world. 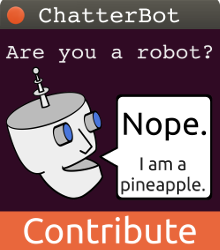 People are the most important part of robotics. Without people there would be no need for robots nor would there be anyone to make them in the first place. I believe that people can make a difference by contributing knowledge to the internet so that it can be absorbed by the global intellect of every person on earth. Once an idea is out there it can be built upon and it takes on a life of its own. That is my dream for robotics. "I don't believe in personal immortality; the only way I expect to have some version of such a thing is through my books." (Asimov).